Sustainability leaders from the world's largest companies gather each year at the GreenBiz forum to explore pressing challenges and emerging opportunities in sustainable business. 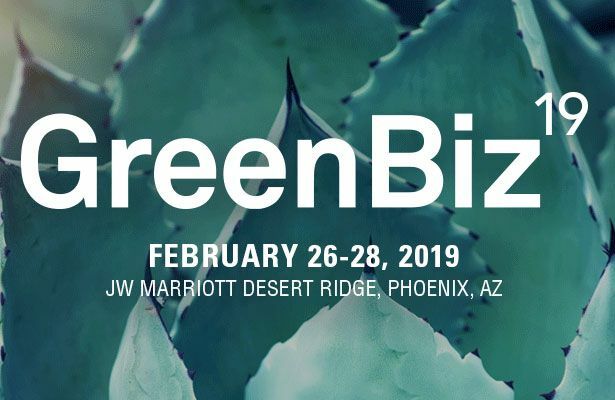 The event offers a rich blend of presentations, workshops and networking opportunities framed by the State of Green Business report, GreenBiz Group's award-winning annual research report, analyzing key sustainability metrics and trends. Attendees return from GreenBiz both inspired by what's possible and ready to tackle their organization's greatest sustainability challenges. Join more than 1,200 of the world's brightest thinkers and most influential sustainability leaders for an unparalleled look into the pressing challenges, emerging trends and biggest opportunities in sustainable business today. Multiple South Pole experts will be attending GreenBiz. For more information, please click here.